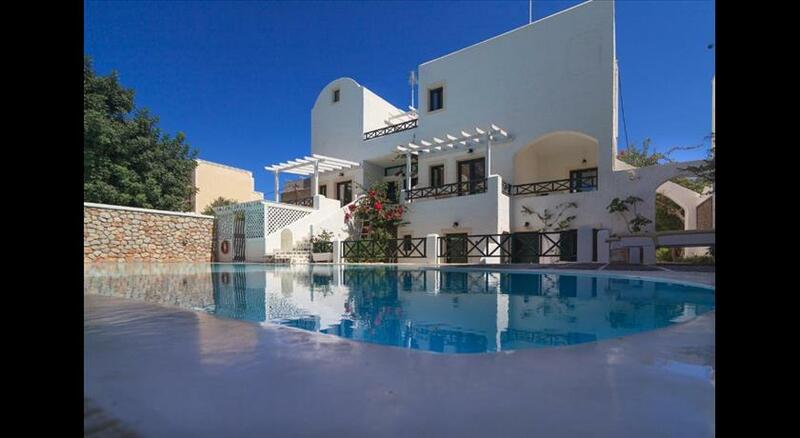 Boasting a garden, terrace and free WiFi, Kouros Village Hotel is located in Perissa, 1.1 km from Ancient Thera and 500 metres from Santorini Water Park. Featuring a bar, the 4-star hotel has air-conditioned rooms with a private bathroom. The hotel features an outdoor pool and a 24-hour front desk. At the hotel, rooms are equipped with a balcony. 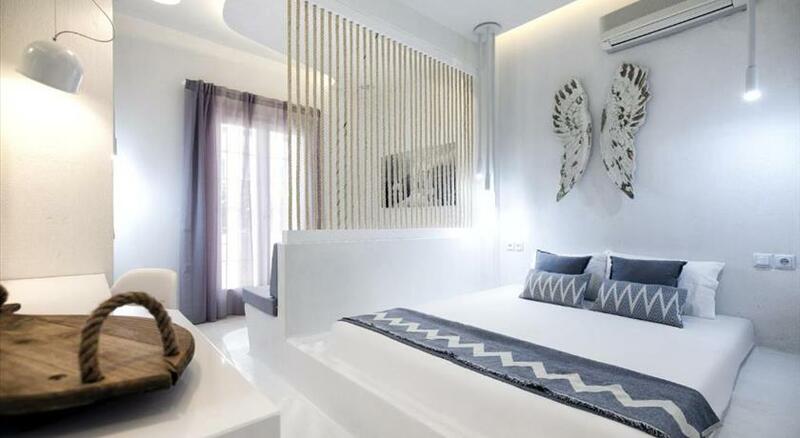 The rooms come with a flat-screen TV, and some units at Kouros Village Hotel have a sea view. The units will provide guests with a fridge. A continental breakfast is served daily at the property. The in-house restaurant serves Greek and Mediterranean cuisine. 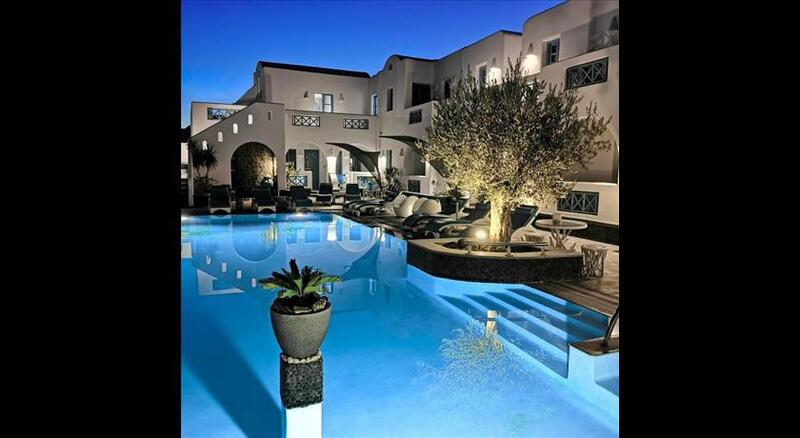 The nearest airport is Santorini International, 13 km from the accommodation , and the property offers a paid airport shuttle service.